He's a cop...with an axe...he's AXE COP! 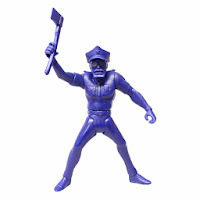 Mezco's 1st series of Axe Cop action figures doesn't hit stores until 2014, but you can get a special Axe Cop early, only at New York Comic Con (booth 1855) and MezcoToyz.com. 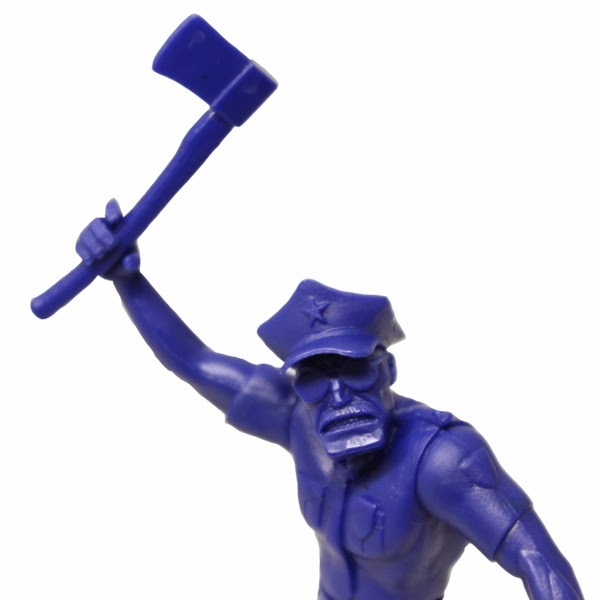 This is the first time a test shot has ever been released from the Mezco Axe Cop line of figures. 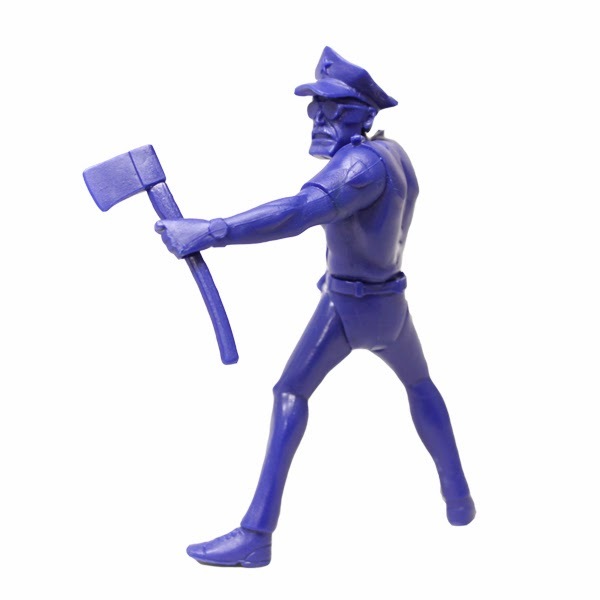 This 4inch scale Axe Cop figure is a limited edition of 500. 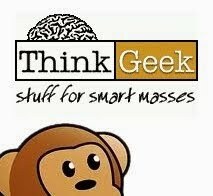 He is comes packaged in a poly bag with an information card. As a test shot, he is unpainted and presented in his glorious raw plastic form. Axe Cop is the internet comic sensation based on a story a five year-old boy narrated to his twenty nine year old brother, who happens to be an illustrator. What began as a simple tale became an award-winning comic, an animated tv series on Fox, and now a super cool collectible.